Prestige Roofing has worked extensively in Henderson over the last 20 years, partnering with home builders, commercial businesses and homeowners to provide quality custom roofing and specialty roofs throughout Henderson and its nearby communities and developments. 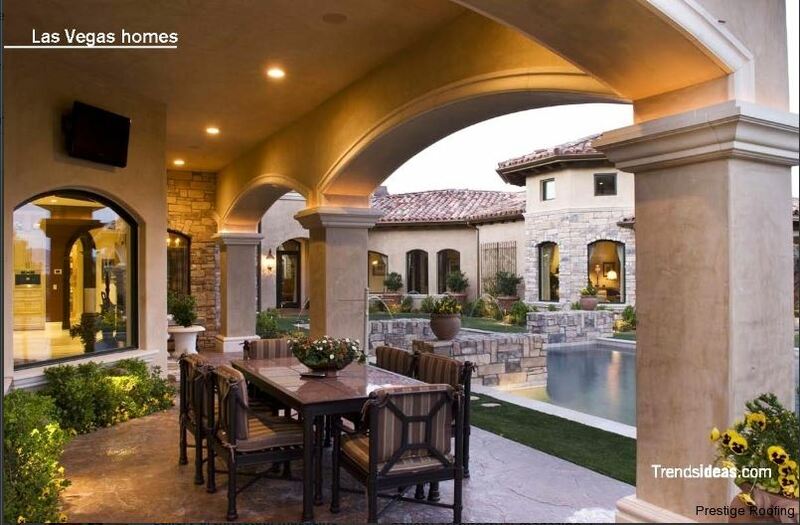 Our projects in Henderson include homes in some of the most iconic luxury developments in Southern Nevada, including Lake Las Vegas, MacDonald Highlands and Anthem Country Club. open hills give it a peaceful and quietly suburban atmosphere. Ranked as America’s 5th safest city in 2015, Henderson offers a relaxed lifestyle that combines peace and quiet with Southern Nevada’s great weather and proximity to all the amenities the region has to offer. When building for Henderson homeowners, we strive to reproduce the tranquil beauty of the area. Henderson is a perfect backdrop for specialty projects, such as custom metal roofing, especially copper or zinc that blend beautifully with the area’s elevated hills and peaks. It’s also an ideal atmosphere for a reclaimed tile roof that recreates a Mediterranean feel or one of times past when life was slower, more rural and down to earth. coming back bigger than ever as new investment has taken hold and the resorts, restaurants and golf courses come back to life. The Lake Las Vegas resort setting is an ideal one for any custom roofing project, including quality metal, slate and tile. 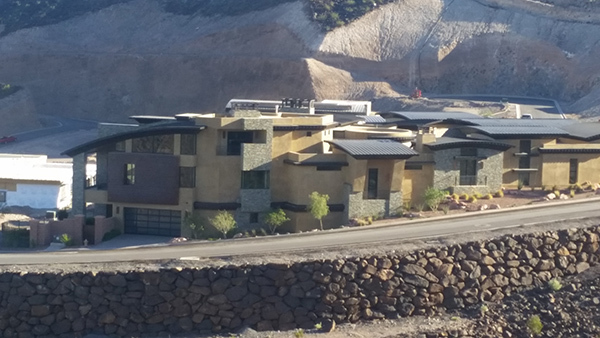 The distinctive styles at Lake Las Vegas invite the creativity of custom roof fixtures that can be functional or decorative to give the home a unique profile. Our team of skilled metal craftsmen can create a unique design for your custom roof fixture that will add beauty and enrich your custom home design. 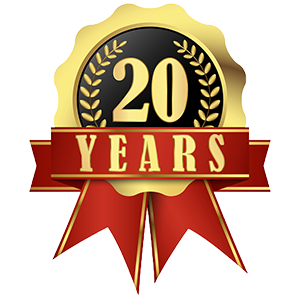 With our roots in Southern Nevada, we’ve built up a reputation for quality roofing over the last two decades, and honed our skills at providing the very best product in a number of roofing materials, from copper and zinc to slate and tile as well as shingles and commercial flat roofing. We’d be happy to talk with you about your Henderson roofing project, roof repair or reroof, whether for your dream home or your business. We’re very proud of the work we’ve done in Henderson and throughout the valley. You can see some of our projects in our gallery, request a free estimate, or contact us for more information.